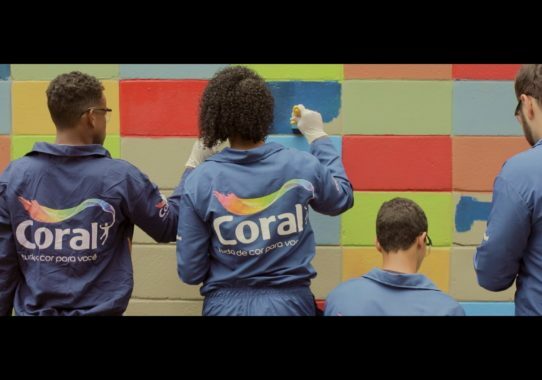 As a part of the Global Let’s Colour initiative, AkzoNobel and Coral have partnered with SOS Children’s Villages in Brazil providing community education which included painting and professional skills training and practical experience for 19 young people. 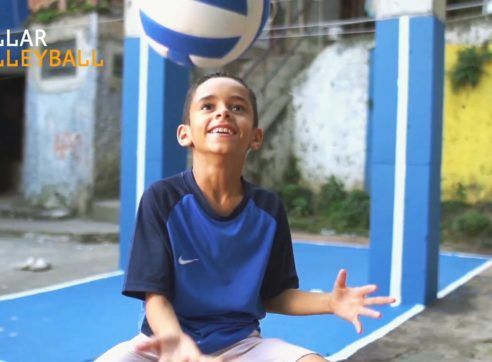 SOS Children’s Villages and AkzoNobel are part of the global YouthCan! 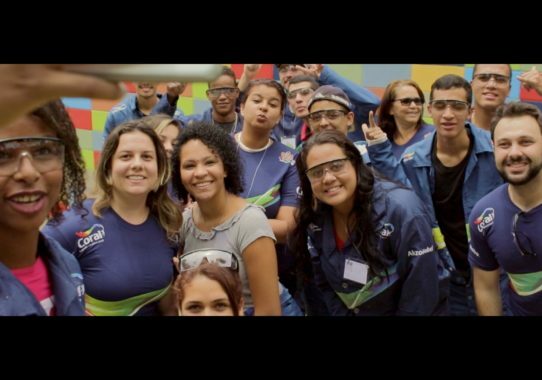 project and AkzoNobel formally announced the Brazil partnership at the graduation ceremony of the 19 participants in São Paulo on November 22nd. Targeting young people from 18 to 24 years old, our main goal was to draw attention to the youth unemployment issue and to make a tangible impact through community education and renovation of the young people’s living spaces. The whole action was also supported by SESI (Industrial Social Service) Mauá branch. 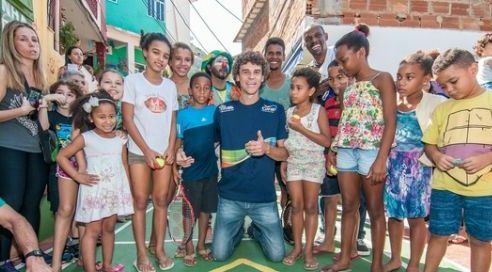 Nineteen young Brazilians, all from the São Bernardo do Campo (São Paulo) SOS Children’s Village, went through a comprehensive training program in 2017, which was developed and delivered by the professionals from AkzoNobel and teachers from SESI Mauá. Through nine weeks (81 hours more precisely) of learning (and a lot of fun! ), participants went through several different modules including: Portuguese, mathematics, entrepreneurship, personal development, professional development in organizations, sustainability and painting training. In collaboration with SOS Children Villages, AkzoNobel aims to provide quality community training and learning programs for the young people. “Through YouthCan!, we can collaborate in order to prevent young people from following a life without autonomy and without achievements in the labour market, which greatly impacts on their social condition and mental health.  We are not only concerned about sharing knowledge, but also to develop skills.” said Fernando Domingues, Marketing Director for Latin America at AkzoNobel Decorative Paints. He also added that after the graduation, skilled youngsters will be able to put into a practice what they have learned in the AkzoNobel and SESI classrooms. “YouthCan! is a wide ranging transformation project. 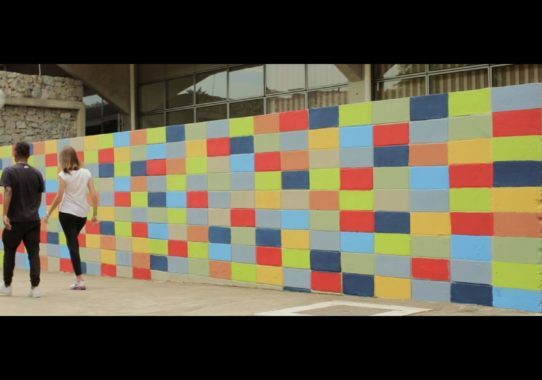 It inserts young people into the labor market and transforms social spaces by means of color, regenerating the relationship of people with their urban environments”, said Domingues. After learning all of the necessary skills, participants have finished this chapter by graduating in November. 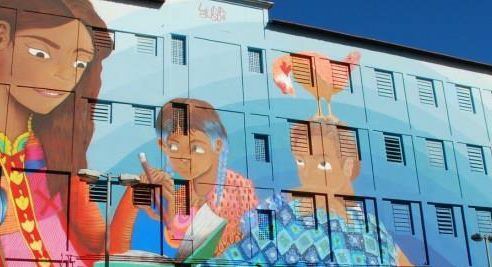 In order to build knowledge and to provide greater opportunities for the young people, the partnership between AkzoNobel and SOS Children’s Villages has been successfully launched in 2017 here in Brazil and also in Indonesia, South Africa and Nigeria. In 2018, we’re proud to be able to expand the partnership to six additional countries: Argentina, Belgium, China, India, Pakistan and Russia. Find out more about Coral in Brazil.